If you are looking for coaching resources, more information on Baseball or want to support the Sydney Blue Sox all the links to important websites are right here! 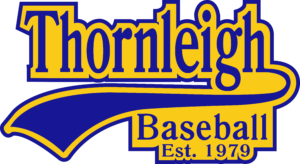 Thornleigh Baseball Club plays in two competitions. The Juniors play in Ryde Hawks Baseball League and Seniors play in the Pacific Coast Baseball League.